Our bottles are being introduced into the stock of an increasing number of outlets as they support us in our quest to deliver naturally brewed ale around the area! Richardson’s of Whitehaven stock our beers on a regular basis, including gift packs. Based in the centre of the town on Lowther Street, you’ll find a great range of wines, ales and more. 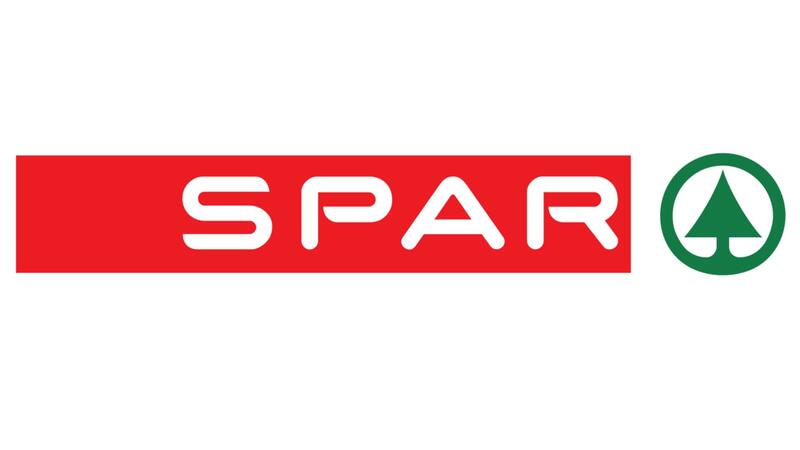 Contact Gerard and his team on 0194665334. Shill’s of Station Street in Cockermouth stock the full range of our bottled beer. For more info and orders click the link or call Nick and Wendy on 01900826427. 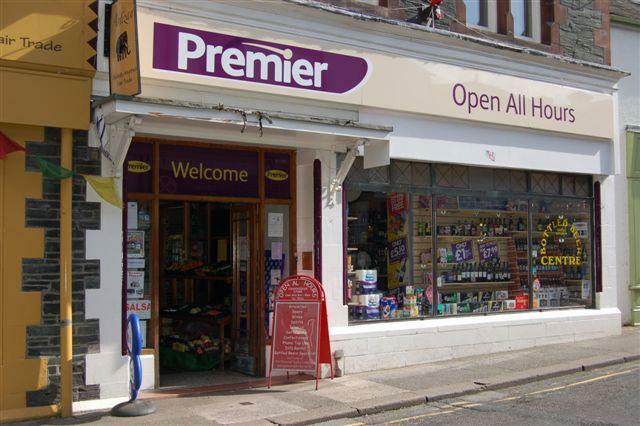 Shills have also opened a fabulous shop in the old Junipers near Sainsbury’s. With the cafe/wine bar upstairs and all the wonderful produce to browse on the ground floor, it’s well worth a visit. 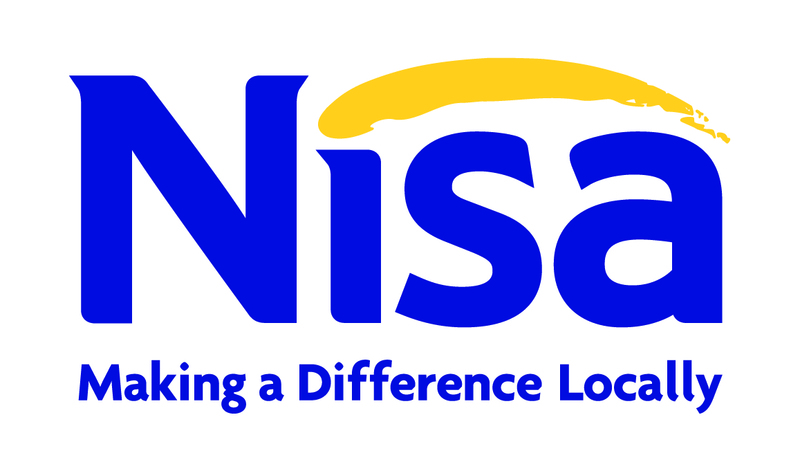 Nisa stores in Cleator Moor and Whitehaven were one of the first groups to give great support to Ennerdale when we launched our bottled ales and they continue to stock a range of our products. Low Sizergh Barn near Kendal now stocks the full range of Ennerdale bottled ales in their farm shop. 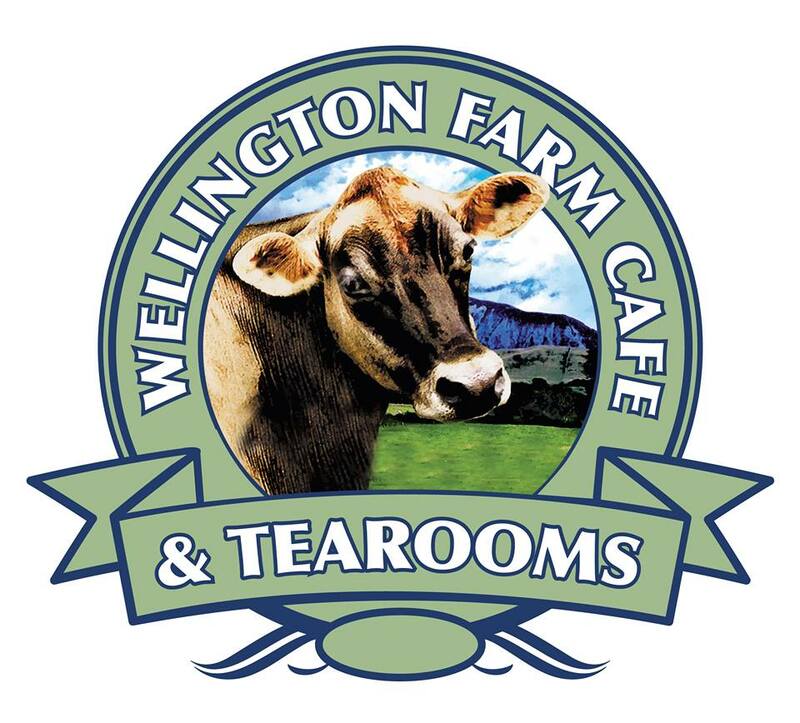 Apart from our ale, this place is well worth a visit for a day out to enjoy their farm trails. You can find out more here. Beer G.B are a beer shop and tasting room with locations in Ambleside and Cockermouth. You can find our craft ales on their shelves, along with over 350 different beers from Cumbria, the UK and beyond! 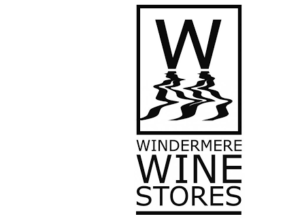 The Porterage Company, situated in Windermere and Greenodd, are one of Cumbrias largest independent wine merchants. 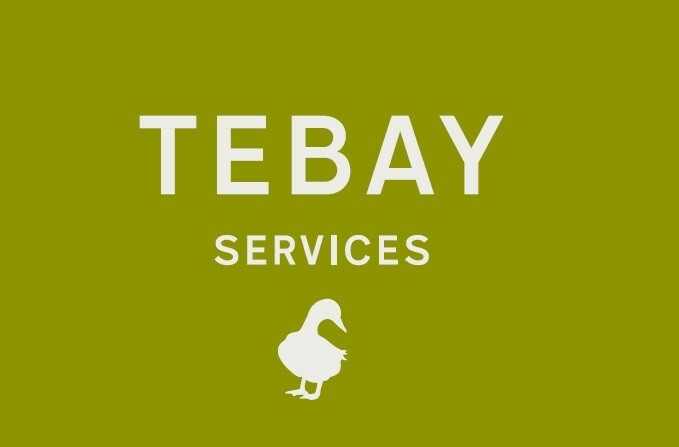 They supply great quality wine and ales to local hotels, restaurants and also to the general public. 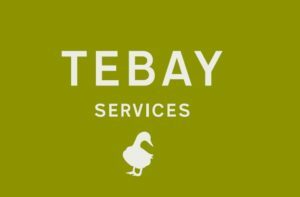 Tebay Services, located on the North and Southbound sides of the M6 stock our bottled ales. 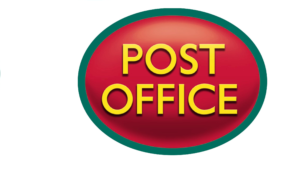 The Northbound service station is also home to The Westmoorland Hotel where our products can also be found. 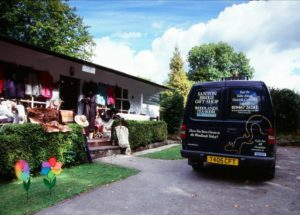 Hill of Oaks Caravan park has excellent facilities along the shore of Lake Windermere including lakeside glamping pods, self-catering accommodation and private holiday homes and lodges. Their shops stock our ales for you to enjoy in the heart of the Lake District National Park! Melville Tyson butchers and grocers in Broughton-in-Furness is the perfect example of service with a smile. The shop boasts an impressive range of produce, including our real ales! Contact Debbie or Ian on 01229716247. 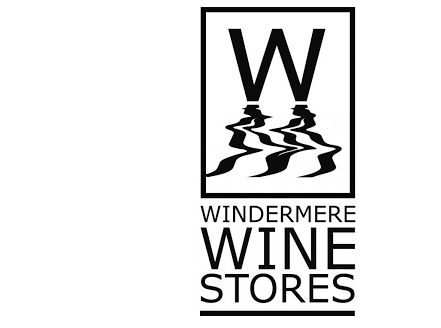 Based in the heart of The Lake District, Windermere Wine Stores offer a huge range of wine and craft ales. If they don’t stock it, they will certainly try their best to find it for you! They even boast a free delivery service. The Coffee Kitchen is an extension of Andy and Angela Walsh’s coffee loving home. They also run The Coffee Kitchen Bakery and pride themselves on using only the most local ingredients and products. You can find our ales on their shelves! 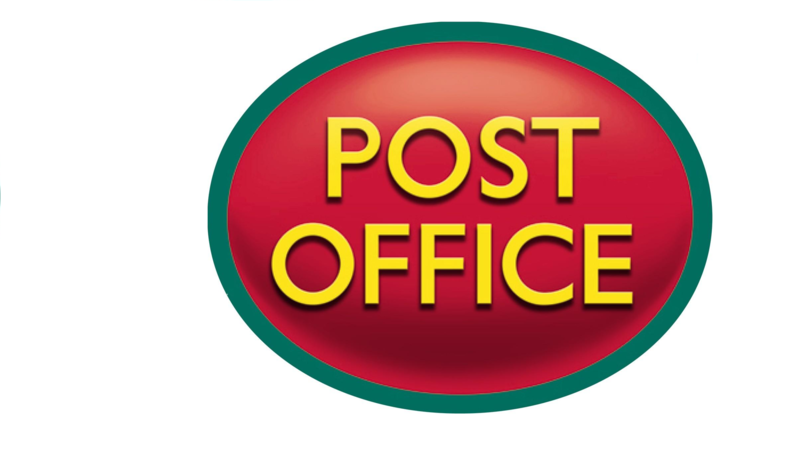 Dearham Post Office, Pooley Bridge Post Office, Hawkshead Post Office and St Bees Post Office all frequently stock our bottles of ale. Ask them about which specials they have available this week! 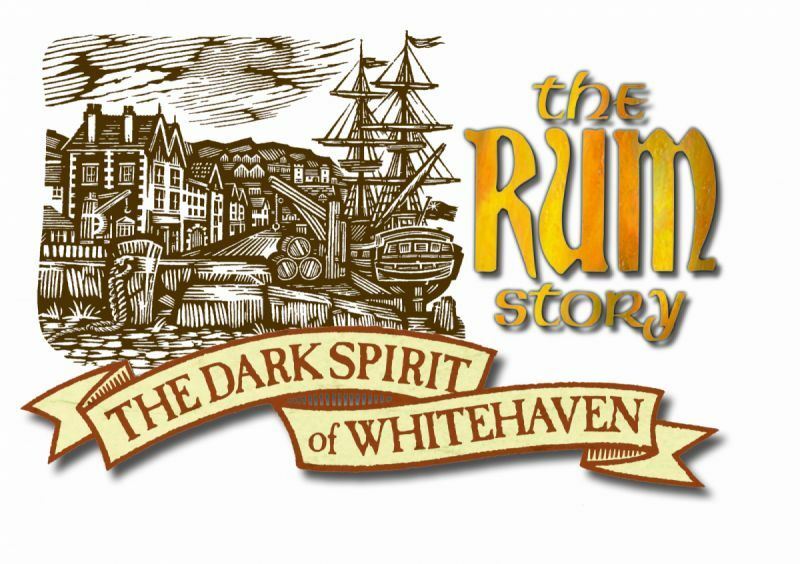 Our real Ennerdale Ales can be purchased along side their famous Jeffersons Rum in the gift stores at The Rum Story exhibition in Whitehaven. You can purchase our beer gift packs here. 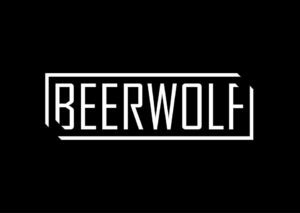 Based in Ulverston, Beer Wolf bottle shop and tap room opened in summer 2017. Since then we have lost count of how many weird and wonderful beers they have hosted. Search their shelves for our bottles! 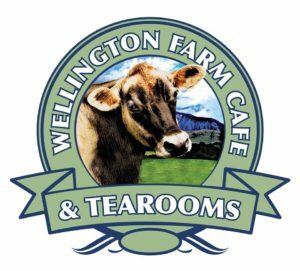 As well as their outdoor animal enclosure, quad bike rides and amazing ice cream, you can visit Wellington Farm Tea Rooms in Cockermouth to try a bottle of our Ennerdale real ale! 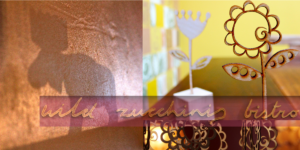 Situated on Station Street and serving delicious food with a foreign twist, Wild Zucchinis has recently been named #1 out of #59 restaurants in Cockermouth. Also check out their events page to see what great live music acts they have lined up. 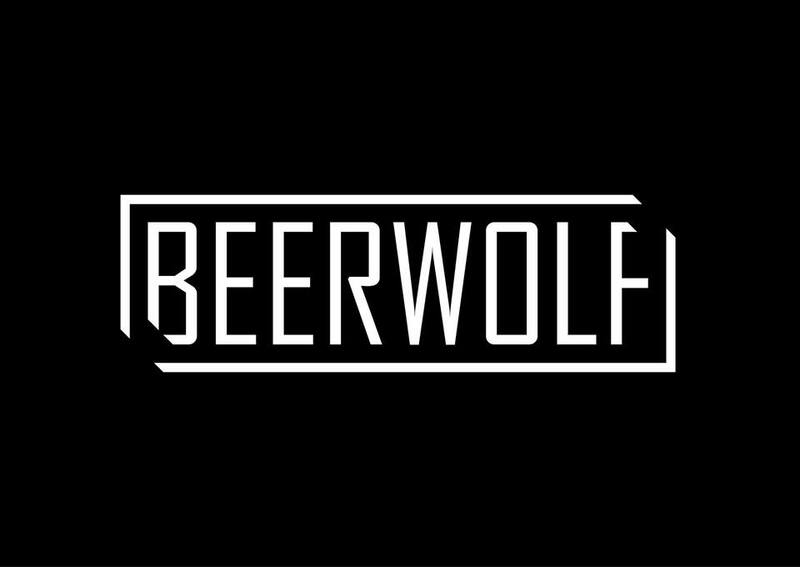 And yes, you guessed it, they serve our beers! 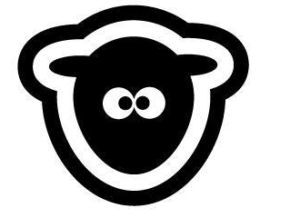 Sheep-Ish clothing stores in Keswick are all about ethical clothing designed and printed in Cumbria! We love their unisex hoodies, perfect for those who want to stand out from the heard. And as well as their fun and affordable clothing, you can also pick up some of our bottles! Contact Jan on Facebook. 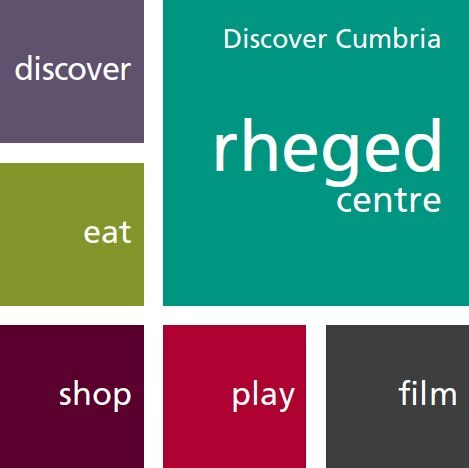 Our beers can also be found at the Rheged Centre close to Penrith. Whether you’re going for a day out or just stopping off to fill up with fuel, their cafe and food hall have mouth watering menus filled with local produce. There really is something for everyone! Open All Hours in Keswick constantly stock our beers on their shelves. You will be able to find our core range ales, as well as our seasonal brews and special brews. 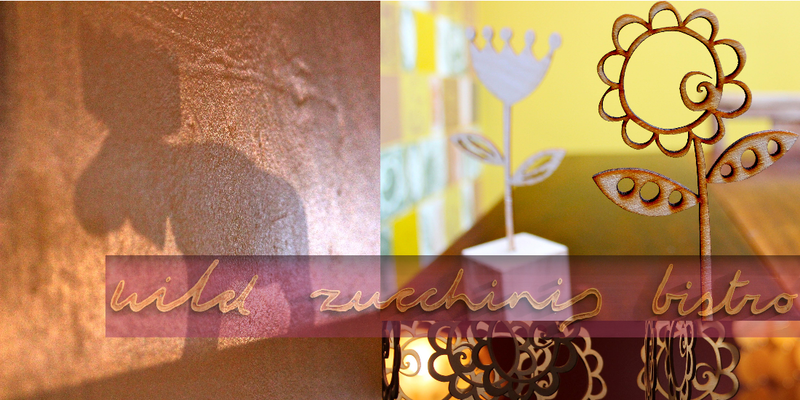 The store is open from 8am-10pm everyday so that you can always find what you need. The village shop in Gosforth sources many local products, including a large selection of our beers. They also have a delicious deli counter where you can find lots of delicious cold or hot snacks. 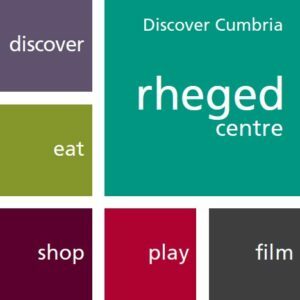 The store is open every day (even bank holidays!) so you can always find our beer here. 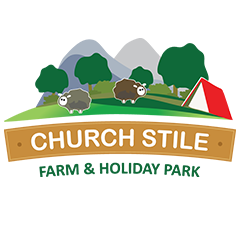 Located in Wasdale, a majestic valley in the heart of The Lake District, Church Stile Farm and Holiday Park offers its guests a secure location from which they can explore and enjoy the beauty of the surrounding areas. Why not pick up one of our beers as you do so? Santon Bridge Tea Rooms and Gift Shop stock a range of our bottled beers along with their wonderful choice of teas, coffees and crafts! Their beautiful gift shop sells almost everything from children’s toys to our very own Ennerdale Ale gift packs. 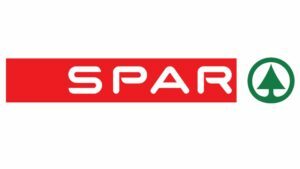 The Spar at the Pelican Garage Service Station in Whitehaven pride themselves on supporting local suppliers, schools and charities. They frequently stock our bottled ales on their shelves… Keep an eye out for special offers! Eskdale Stores is home to a grocers, off-licence, newsagents as well as an outdoor clothing shop with a huge range of clothes, boots, rucksacks and accessories for all the family. As well as our ales, the shop also sells lots of other local produce… The perfect place to stock up before a long walk in the lakes! 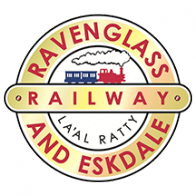 Dalegarth Railway Station, home to The Ravenglass and Eskdale Railway (or “The La’al Ratty” to the locals! 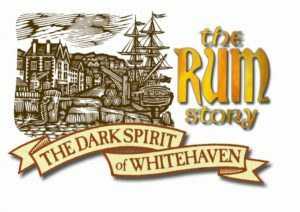 ), supplies its customers from far and wide with our refreshing real ales during their season in the warmer months. Buy your tickets here.